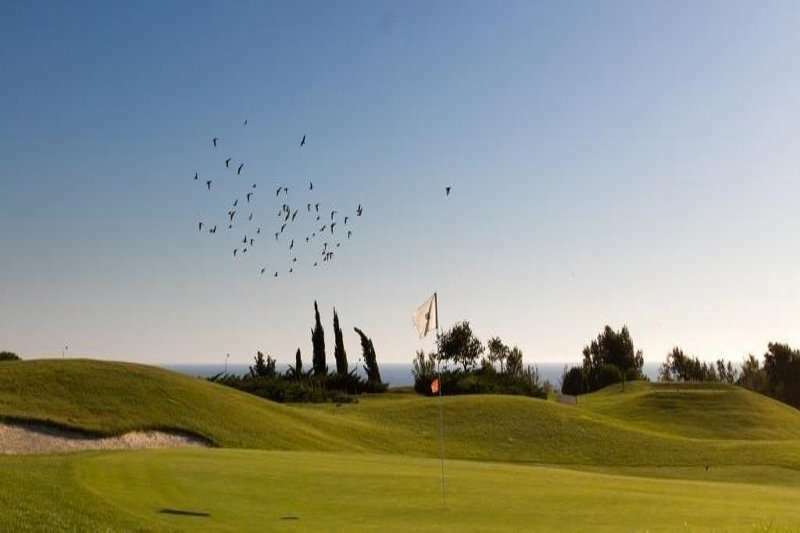 Designed by Jorge Santana and one of the newest golf courses South of Lisbon, the splendid 9-hole Aldeia dos Capuchos golf course, provides an excellent round of golf in the heart of Capuchos. 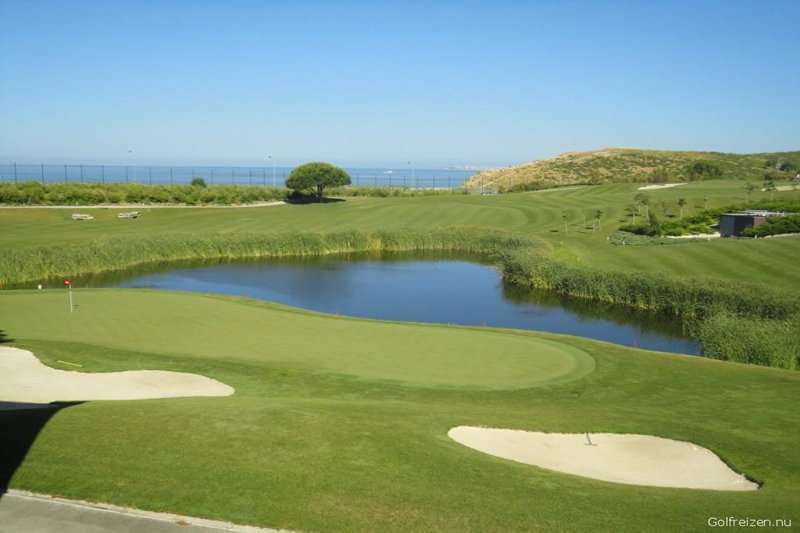 The course feature 9 marvellous holes, comprising of 7 Par 3’s and 2 Par 4’s, and with the sparkling ocean as its backdrop, the course provides a fun round of golf in a beautiful setting. 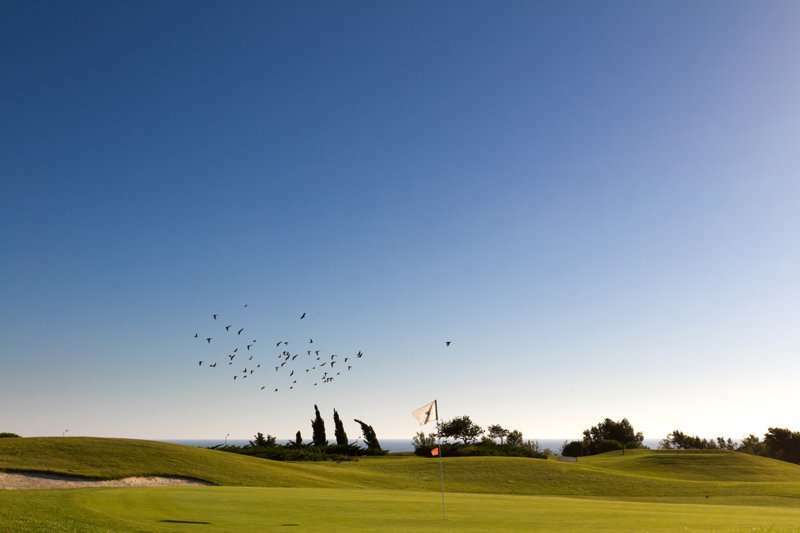 Although small in nature, the course will truly challenge your golfing ability and whilst utilising every technique in the book. 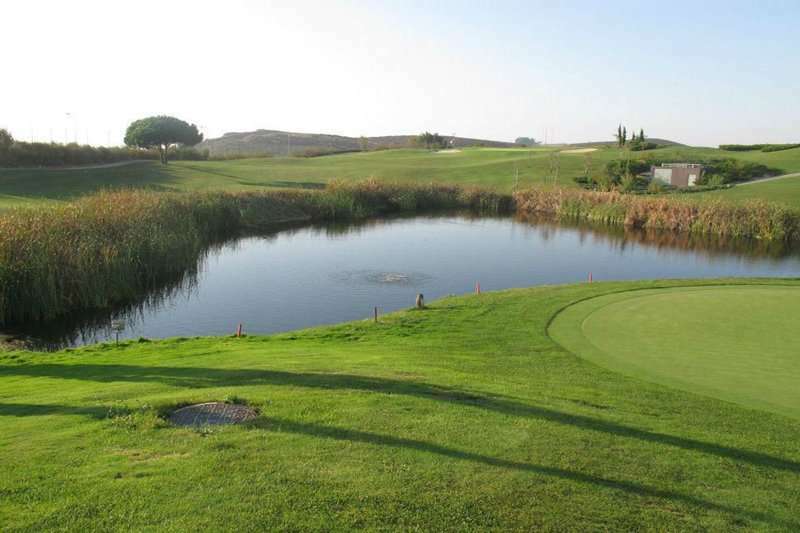 Characterised by a slight undulation, strategic bunkers, gentle sloping greens and a big lake, the course has plenty of obstacles to prevent a great score. 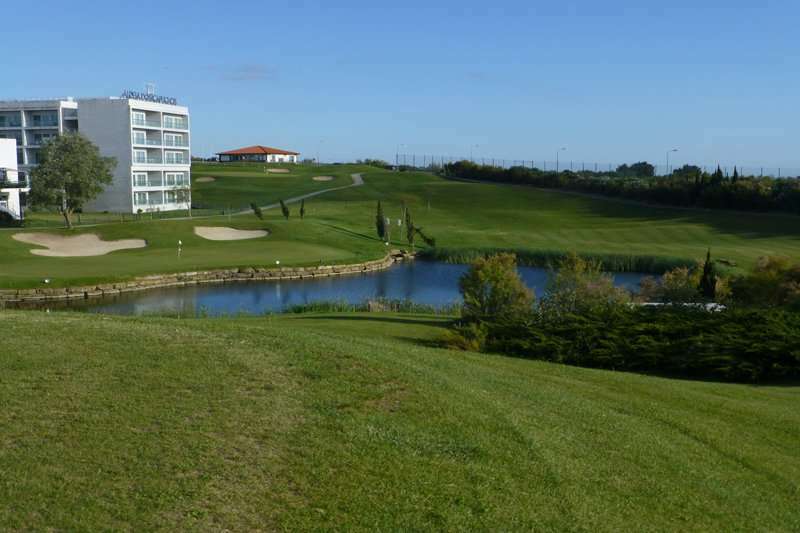 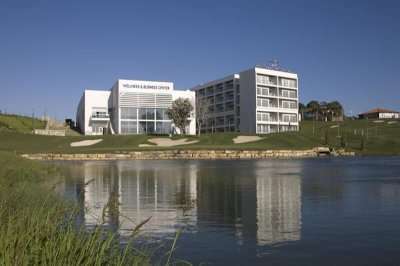 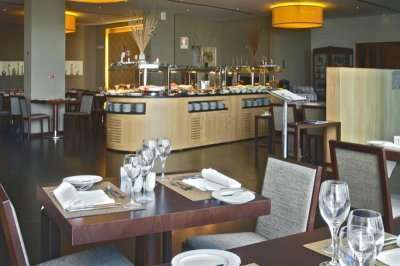 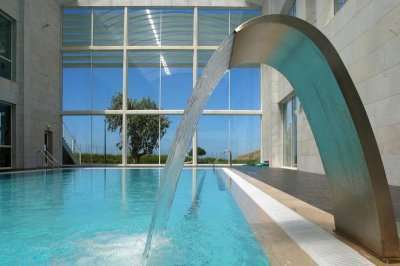 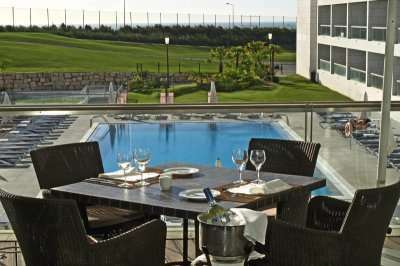 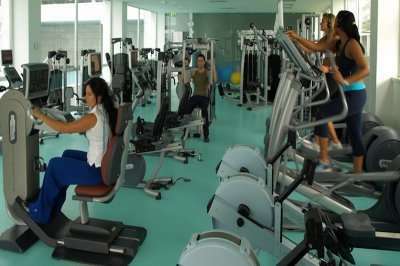 The Aldeia dos Capuchos golf course, located onsite of the stunning golf resort, boasts excellent facilities to cap off an entertaining round of golf in Lisbon.